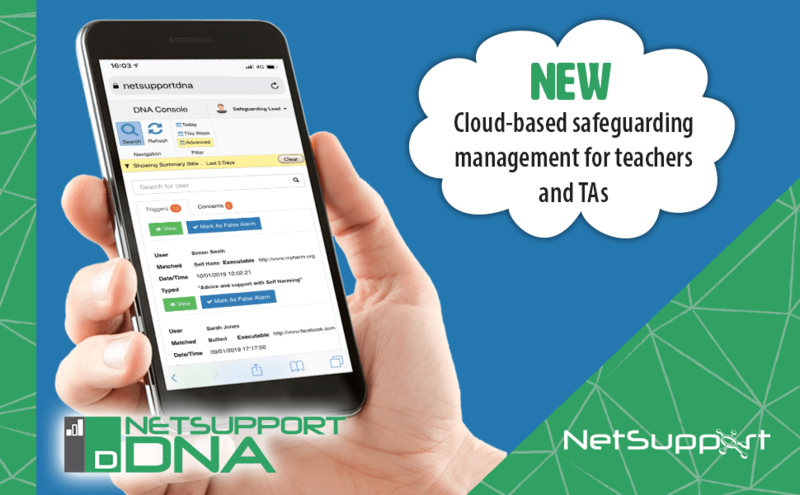 NetSupport introduces a raft of fresh updates for Bett 2019, including an all-new contextual intelligence-based Safeguarding Risk Index, a new Cloud Console, plus an all-new primary years Observations and Assessment tracking solution. London, UK – January 2019: NetSupport is delighted to announce the latest updates to three key areas of its education solutions – school IT Management, school Safeguarding and Classroom Instruction – as well as the introduction of an all-new Observations and Assessment tracking solution for primary years. To help those schools who use a mix of classroom devices, we are also delighted to introduce NetSupport School for Mac. This offers complete flexibility for the Mac-led classroom, allowing teachers to connect to their students’ Macs, PCs or Chromebooks directly from their Apple device and ensures that schools only need a single solution to manage all their devices. Therefore, at Bett 2019, we release our latest product, ReallySchool: an intuitive and easy-to-use tool for tracking and monitoring children’s progress through their foundation stages and into KS1.  Already selected as a finalist for the Bett 2019 awards, it creates learning journals of all activities including pictures, video and teacher audio notes; provides tools to develop further parental engagement (a current challenge for many schools); offers the ability to track and identify students who have gaps in their progress; and allows quick identification of those children who are secure in their learning and those who require intervention. ReallySchool completes NetSupport’s portfolio of education products and ensures that through each stage of school life, NetSupport technology is on hand for support. 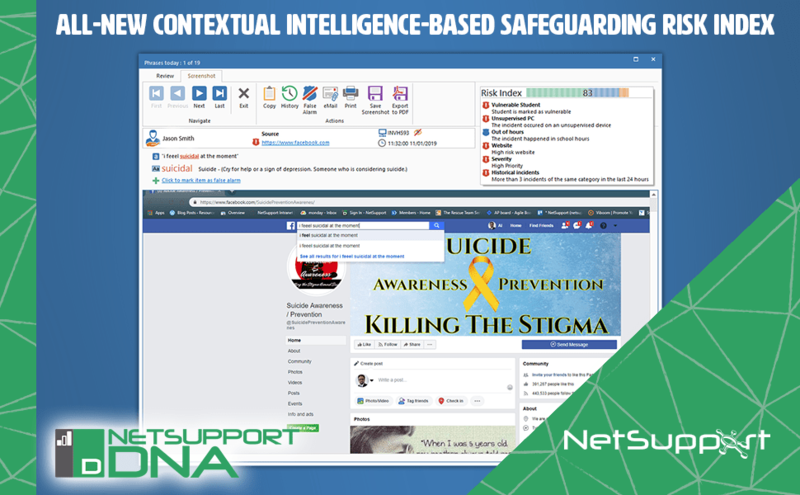 NetSupport is an award-winning developer of classroom instruction, IT management and eSafety solutions for schools. This year, it celebrates its 30th anniversary of producing tried and trusted products that have an installation base of more than 17 million users in over 90 countries.  In 2018, NetSupport was awarded the title of Multinational Company of the Year at the GESS Education Awards in Dubai – and we are delighted that ReallySchool has been selected as a finalist at the 2019 Bett awards in the Educational Apps category. For further information or to schedule an interview, please contact Katie Hall, Marketing and Communications Manager, k.hall@netsupportsoftware.com, +44 (0)1778 382270.